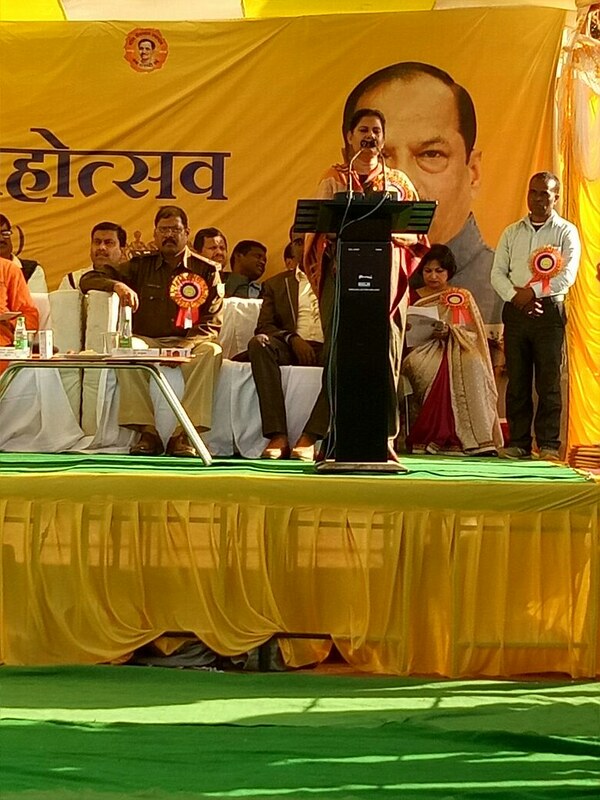 The mela was inaugurated by Smt. Rajbala Verma, Chief Secretary, Govt. of Jharkhand in the gracious presence of Smt Puja Singhal, Secretary Agriculture and Animal Husbandy; Sri Manish Ranjan, Deputy Commissioner, Khunti; Superintendent of Police, Khunti; Swami Bahveshananda, Secretary of this Ashrama and Dr. Ajeet Singh, Senior Scientist along with other scientists of this KVK. The mela had different stalls for different agricultural produce,agricultural equipment, cottage industry, Self Help Groups, Books and literature, food processing, animal husbandry etc. 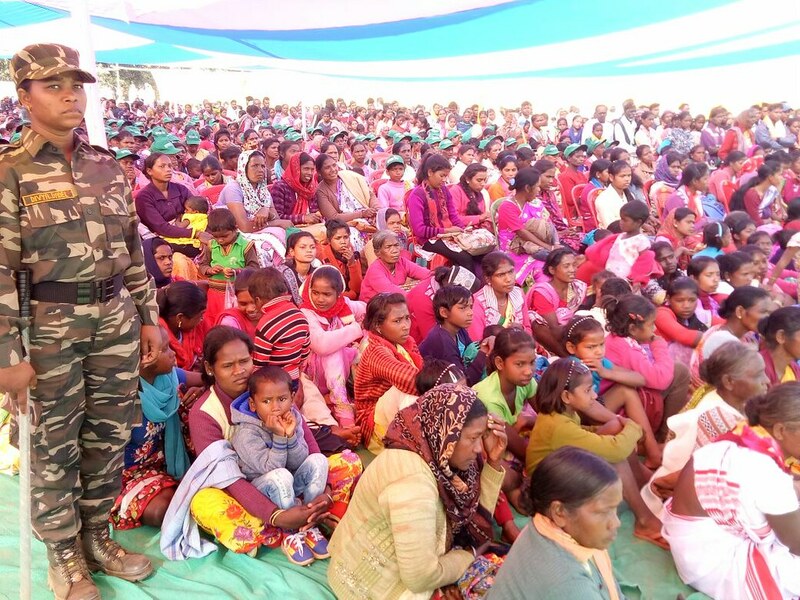 The Mela was attended by around 10000 farmers and villagers of the nearby locality. 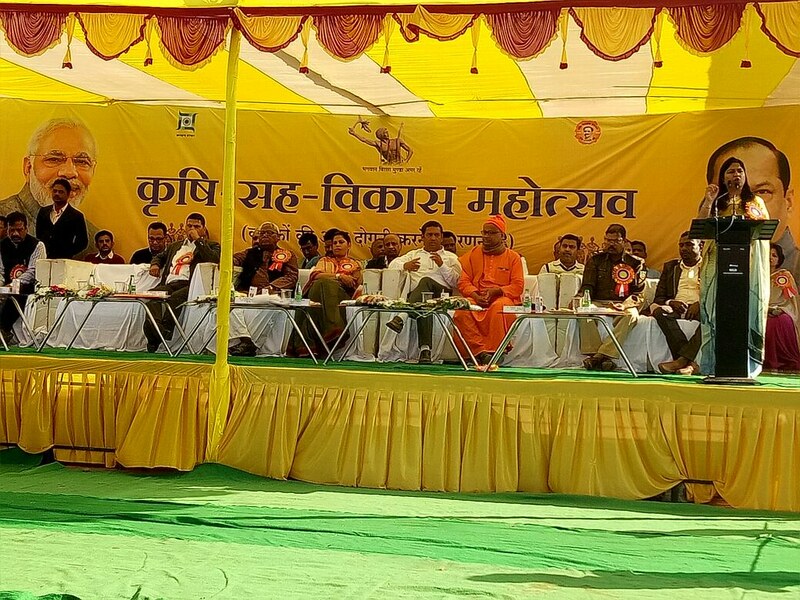 All the guests lauded the role of Ramakrishna Mission in the development of Agriculture and allied sector in tribal dominated Murhu locality of Khunti district. 33 farmers received first prize for the best produce in agronomical and horticultural crop and 33 farmers received second prize in the same category. 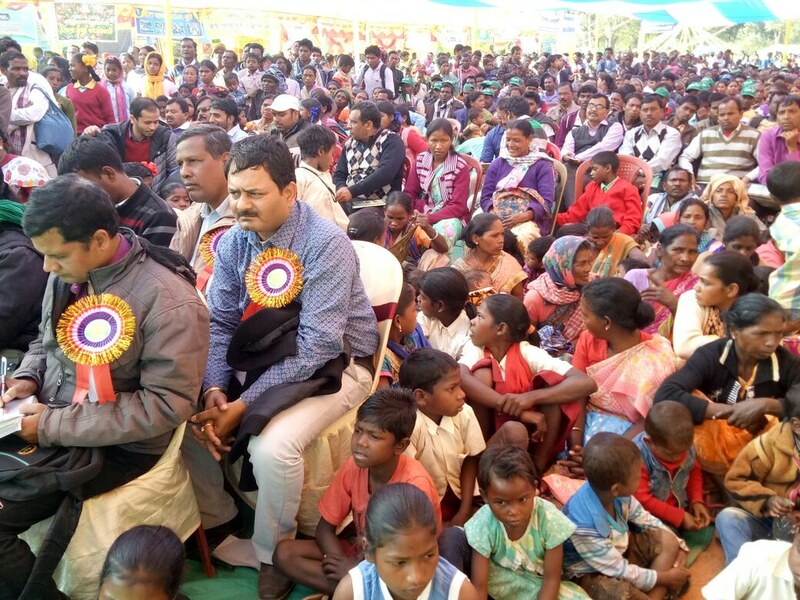 Prior to 15 days of the said mela, as per the directives of Hnourable Chief Minister of Jharkhand, State is going to convert 100 villages as Ideal villages in first Phase. Under this programme, Gutigara Village was provided with all basic infrastructure like Puccka road for village, toilets for each family, Solar Pump and lighting for the School being run under the NGO (Formed by our ex-trainees). The existing Govt. School was renovated and painted and provided with all basic materials for teaching and students.